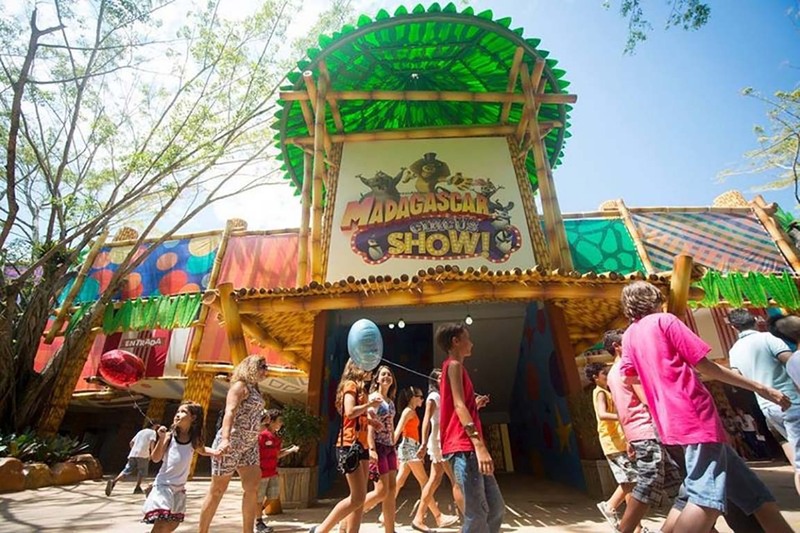 Enhancing an existing property and strategically positioning it for future growth was the task IRMS conquered in collaboration with the venerable Beto Carrero World theme park, located south of Sao Paolo, Brazil. 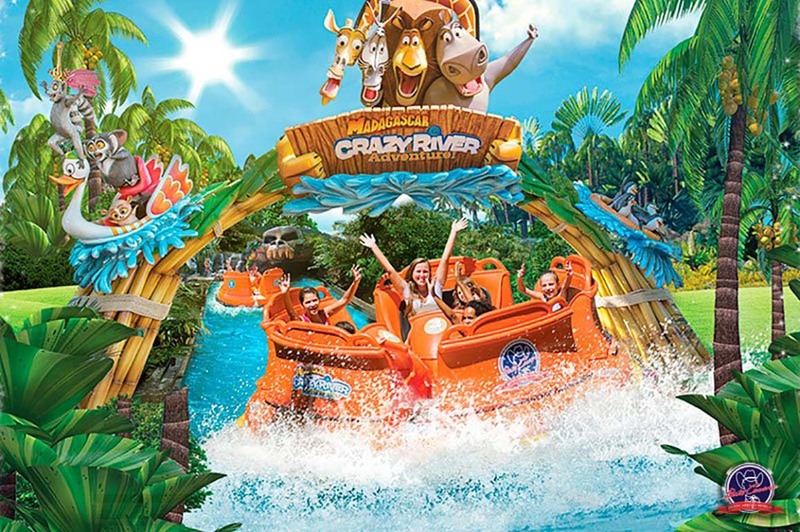 IRMS worked to understand the existing 260 ha property, to expand and develop the client’s goals, and to asses and visualize the possibilities in both the existing attractions as well as the potential to create new attractions. The end result is a comprehensive development master plan that spans 25 years, additional freestanding attractions, retail/dining/entertainment destination, hotels, and of course, an evolutionary repositioning of the existing theme park to appeal to today’s market. Working with DreamWorks’ brands Madagascar, Shrek, MegaMind, Kung Fu Panda, and How to Train Your Dragon, IRMS planned new lands and environments. 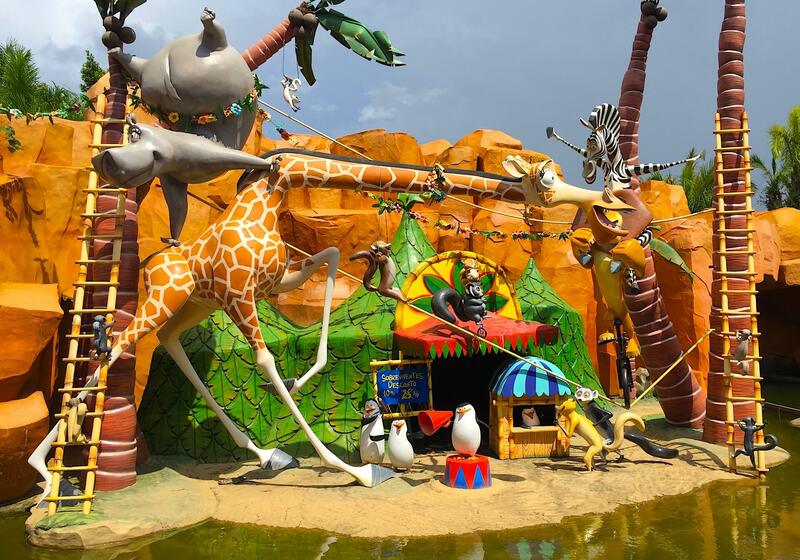 Currently, the realization of the Madagascar themed zone designed by IRMS has resulted in over a 50% incremental increase in annual attendance.